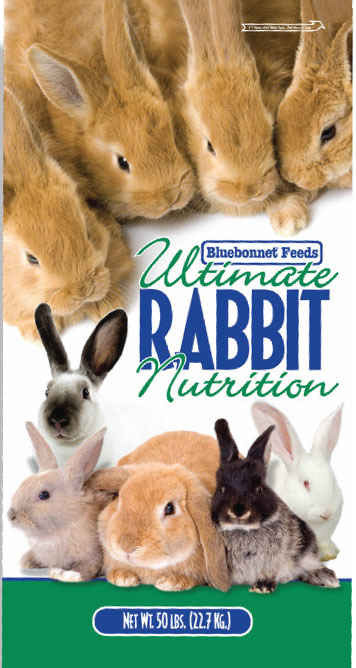 Kindle Bits is a complete feed for rabbits of all ages. 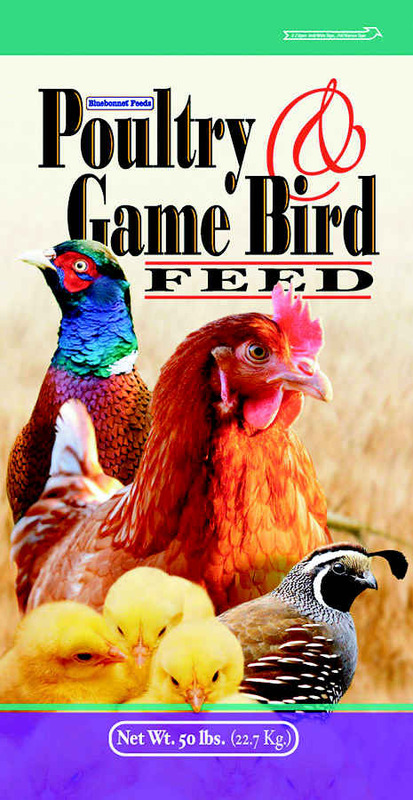 Game Bird Breeder Nibblets is a special feed for growing and egg-producing birds including turkey, quail, pheasant, ducks, chuckar, ostrich, emu, pigeons, and other poultry. 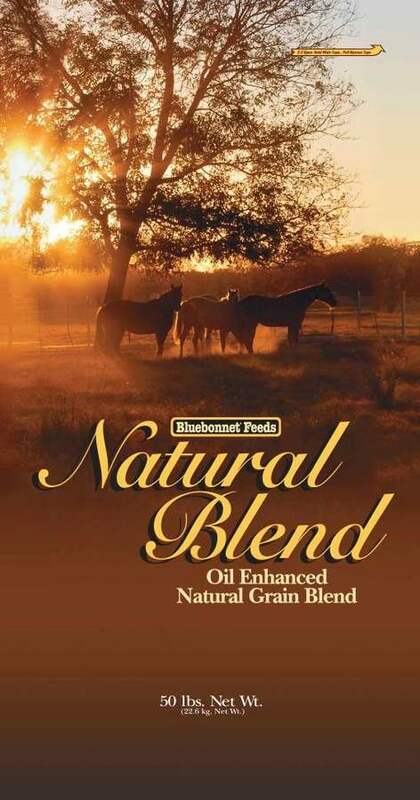 This feed may be fed to birds 10 weeks of age or older as a complete food or offered along with other grains. Game Bird Turkey Starter Crumbles are designed to provide quail, pheasant, chuckar, ducks, turkeys, ostrich, emu, chickens, and other poultry and game birds with the proper balance of nutrients necessary for optimal growth and development up to 10 weeks of age. 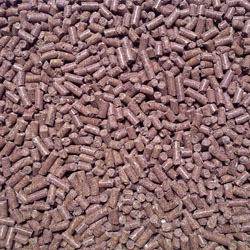 Super Game Bird Conditioning Pellets is designed to provide appropriate levels of protein, energy, minerals and vitamins for poultry and game birds for conditioning, breeding or maintenance. Extra fat levels provide calories which help meet the increased needs of conditioning birds and premium feathering. 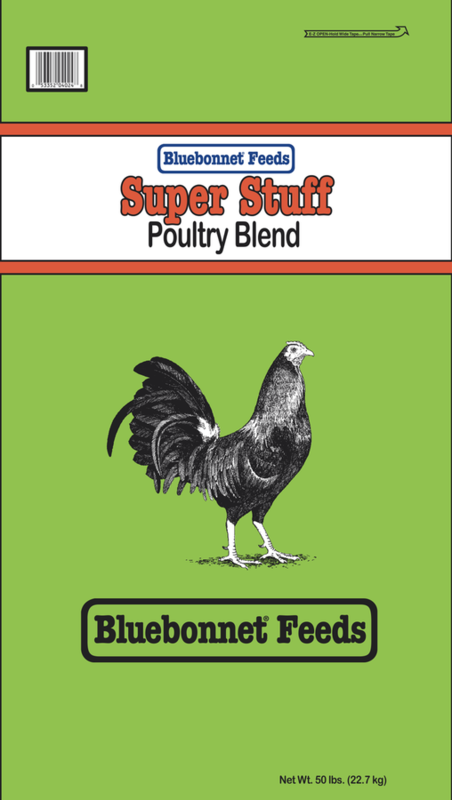 Super Stuff Premium Poultry Blend is a complete chicken ration for birds 15 weeks or older. Super Stuff is a select combination of high quality grains and other ingredients. 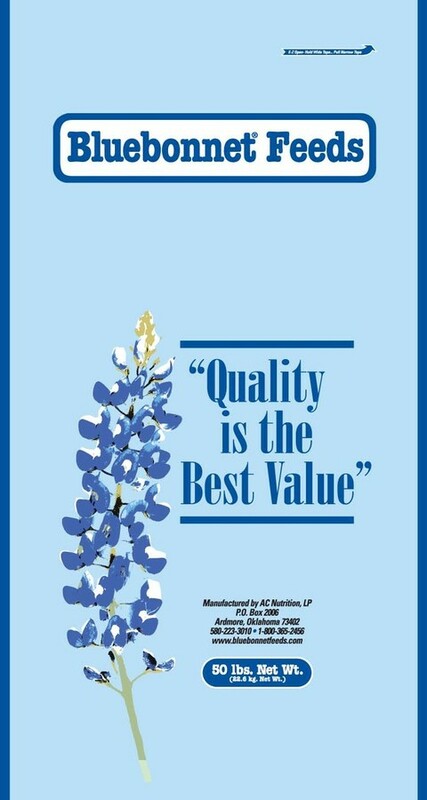 This special ration was formulated to help meet and maintain the nutritional requirements of premium poultry.